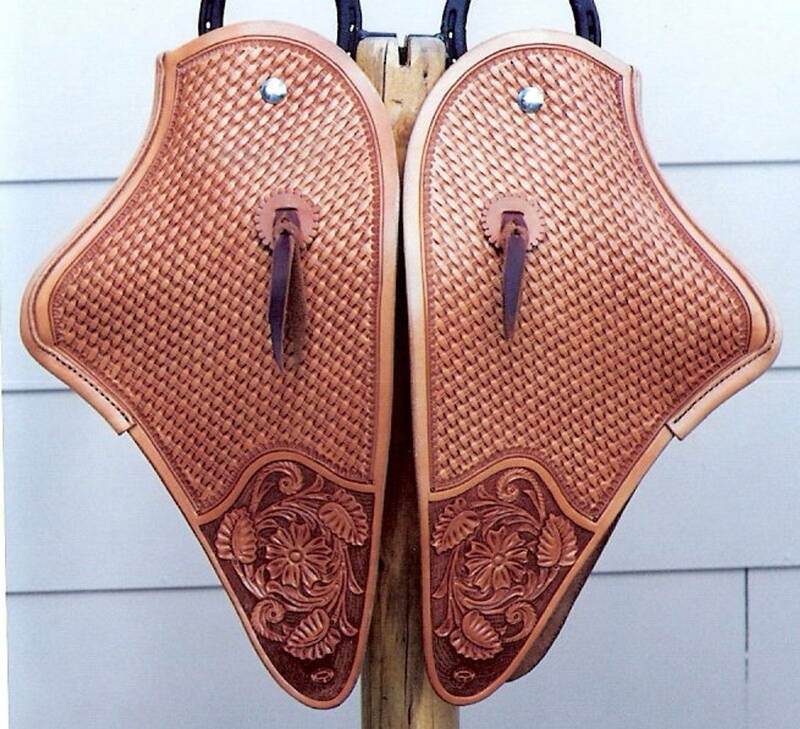 We here at Cow Camp Saddlery strive to make the best gear that we can and our headstalls are no different. We use the best leather and hardware we can buy. Then take the time to hand cut, hand edge and hand rub those edges on every piece we make. 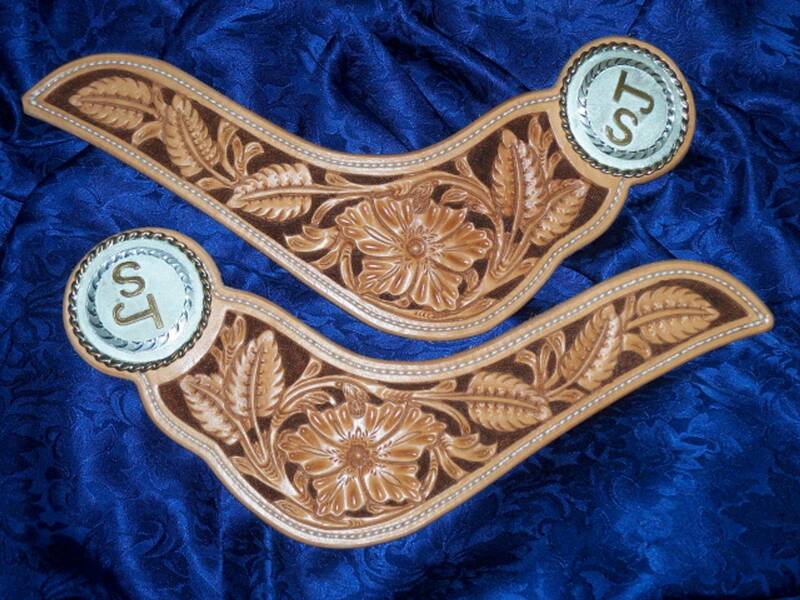 This is the style that I have been making but we can make all types and styles.If you have a idea for a headstall contact us and we will be happy to make it for you. Photo's of some we have made this far.